Factory A&P school. United States or Europe. Real time training with a Wake training instructor. A&P will have an instructor with them on all repairs and routine maintenance of the aircraft. 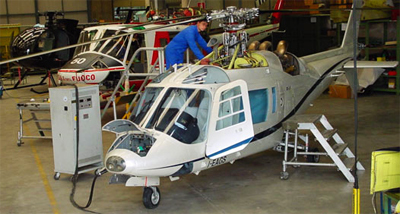 The machines will be maintained according to FAA Part 135 standards with 100 and 300 hours inspection. Maintenance personnel will be trained using Wake Aviation’s Safety Program geared specifically toward maintenance and related aspects to the maintenance and servicing environment.